Maintenance of amenities matter: Hundreds of residents in World’s End estate are well connected with all amenities. The only problem will be the maintenance of facilities that may come on and off. That is our only concern at London Gas Plumbers working locally in London. Avail the service of our certified gas engineers: We don’t know how many residents are using the services of certified gas engineers. Ensuring gas safety is a state regulation, and we are with you to provide complete gas safety. 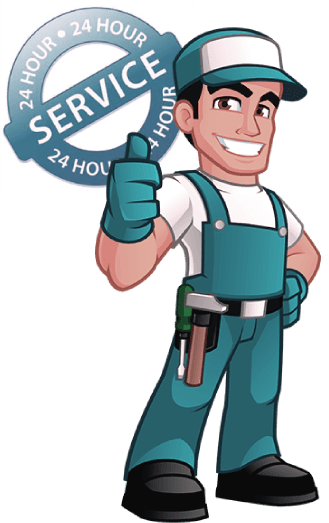 Often you need services like gas installation, gas pipe inspection and testing, servicing chimneys-flues-air vents, and testing new appliances. When you have periodic inspection and servicing of all the above, you get protection from gas induced fire accidents. Call us at any time. Our domestic gas engineers are available 27/7. Emergency local commercial plumbing: Commercials and offices here should have a concern about toilet flooding, sink flooding that causes much inconvenience to the staff as well as the customers. Sink cleaning should be done on and off, and we mean to say thorough cleaning to remove the germs and layers of the sink. A sparkling sink will surely win the impression of the staff as well as customers. Hotels in World’s End can come to us for emergency service for their heating installations. Uneven heating can lead to guest complaints and require emergency support. Ensure you get the maximum value for your underfloor heating installation as well as central heating installations. For repairs, servicing, or reinstalling please call us. For kitchen and bathroom refurbishing we have better ideas. Our designers are second to none and are available 24/7 for entire new design or refurbishing.